The Google mobile penalty for non-mobile optimized websites has now been in play for over five months and we’ve taken a look at what effects it has made in this time frame. As with any changes to Google’s algorithm, some online businesses have the chance to be absolutely destroyed by changes made by Google, but this time it’s something that businesses have active control over to avoid. 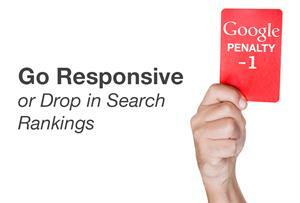 What is the Google Mobile Penalty? 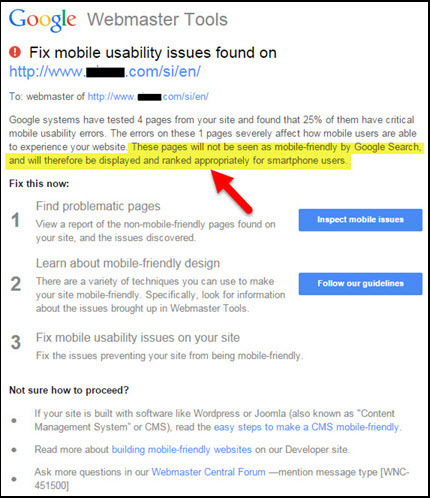 The Google mobile penalty is actually straight forward. 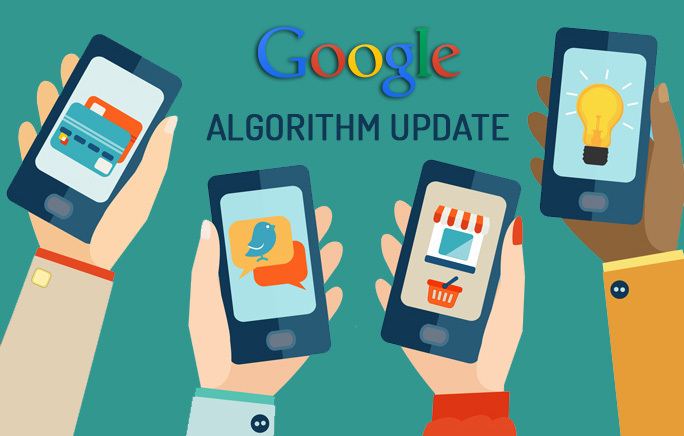 Unlike other changes to Google’s search algorithm, this one is easy to understand and easy to adjust to. Now that mobile has become such a prevalent area of online activity, Google are pushing for a more mobile friendly web experience. As a result, any websites with web pages that are not optimized for mobile viewing will be penalized in search results. On the other hand, websites that do have a good mobile optimized experience will get pushed past any results that don’t offer the same. 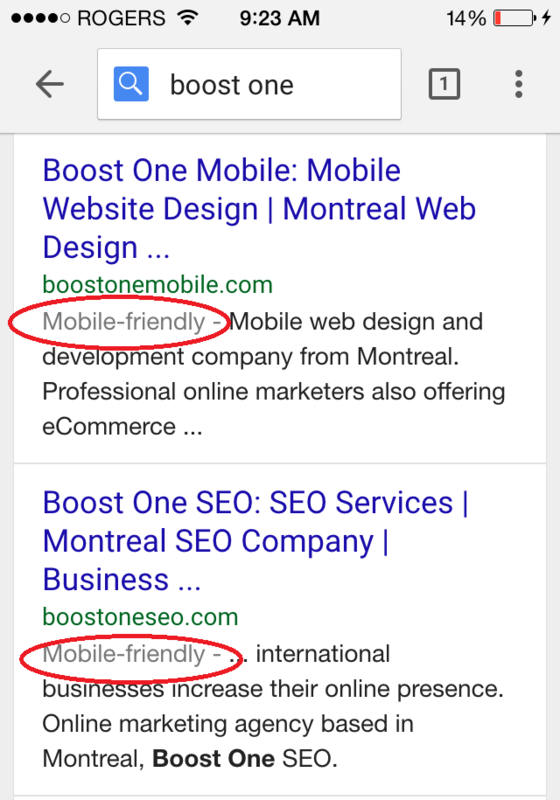 An important thing to realize, which a lot of website owners are unaware of, is that the Google mobile penalty will only apply to search results made from mobile devices. Desktop searches will remain the same. The crazy thing about the Google mobile penalty is that it’s had a huge effect on websites across the entire globe. We’re not just talking small time websites either. A lot of top websites have had poor mobile website designs in the past and as a result this has caused them to fall off the Google search rankings. There have been three main trends following the Google mobile penalty. Firstly, a large number of non-optimized websites have been effected quite severely. As a result, a lot of non-optimized mobile websites have lost out on lots of mobile traffic. Following on from this, websites that have managed to create a mobile optimized experience have seen a slight boost in mobile traffic. The change isn’t huge, and it’s mostly dependant on how competitor’s in that niche are performing in terms of mobile optimization. Finally, this update has pushed a lot of businesses to create mobile friendly experiences for their websites, which is exactly what Google wanted in the first place. It’s safe to say that the Google mobile penalty has mostly done good for the internet and mobile viewership. The effects of the Google mobile penalty have pretty much already taken place. With that being said, any websites that now try to work on SEO will have drastically minimized results in terms of mobile site views if the website in question has poor mobile optimization. We’re going to see a larger push for mobile websites now that the Google mobile penalty has been made active, but some businesses are still going to be reluctant to change, perhaps due to lack of SEO knowledge or budget issues. An SEO company can usually handle these problems for you. Hopefully in the future we’ll see more benefits for those that do implement mobile website optimization so that mobile experiences on the web can improve and businesses that support the mobile web can benefit from it. Need help with your websites mobile website? Contact us today.